I don't get a lot of mail these days, and my mail is delivered to a mailbox tree down the street, so I don't even go to the box every day. But when I'm expecting something, like a check, I anxiously wait. Like many others, I also know that I get mail intended for other people and other people get my misdirected mail. The US Postal Service now offers a service that allows you to know ahead of time what is being put in your box today. Hopefully. And if the mail you expected is not delivered there is an easy way to let the post office know. Informed Delivery started in 2016 in major metropolitan areas but is now available throughout the United States, including in Rockport. 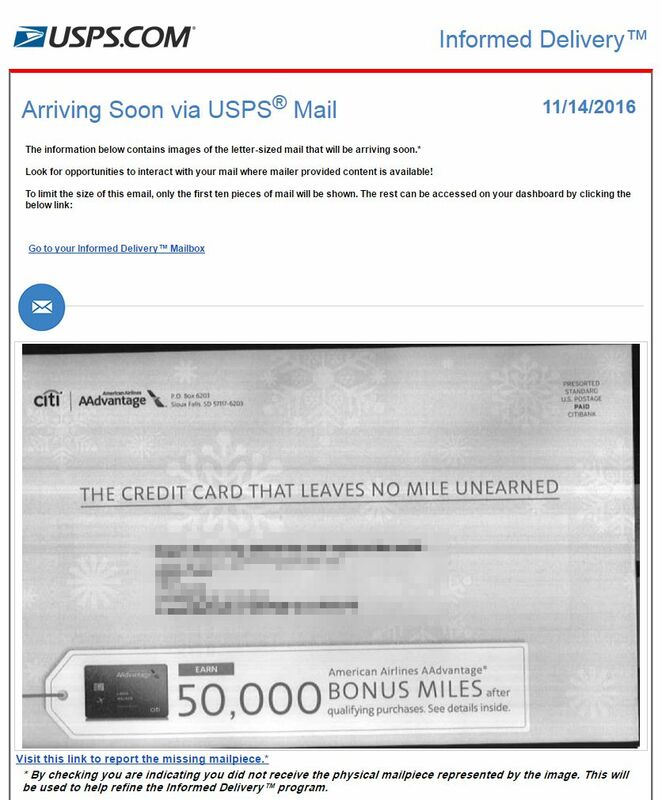 This new "service enhancement" allows you to get images of the mail that will be placed in your box each day. The black-and-white images are your actual mail that has been processed by the USPS sorting equipment. (The USPS started scanning all mail after several anthrax scares post 9/11.) It includes all letter-sized envelopes and may include catalogs, flat mail, and magazines in the future. The service is limited to 10 images a day, so if you get a higher volume of mail, you may not see every piece. You need a free USPS account and then you can register for the service. If you don't already have a USPS account, register for one and then elect to get Informed Delivery. There are several benefits to the service, including being able to have someone get important mail for you while you are travelling. You'll also know when a check arrives. And if something doesn't arrive, there is a link in the email to report that. I've tested the service for a week now and it seems to work without any hitches, except that I see how little mail I get and how much of it is "junk!"